While a significant portion of the gaming populous has moved on from Turtle Rock Studio's shooter, Evolve, the developer has not abandoned it. In fact, they're hoping to bring some attention back to the game with the release of Evolve Stage 2 on PC, a free-to-play retooling of the original. Starting today, Evolve Stage 2 is free-to-play on the PC and is considered to be in beta. 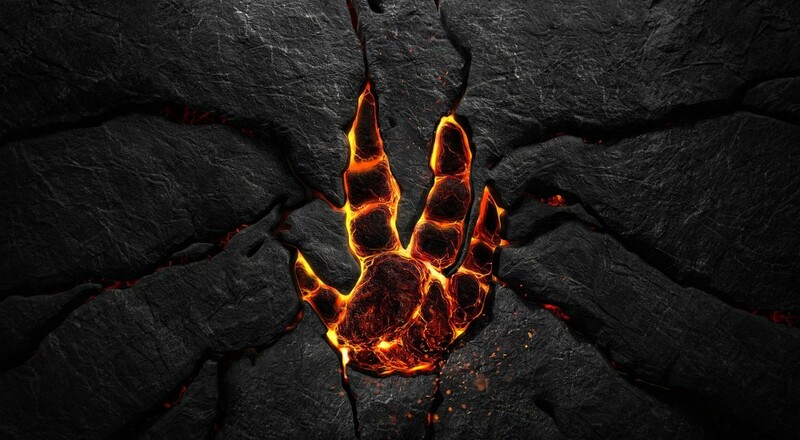 They have released 18 pages of patch notes about what's been added/change from Evolve. 18 PAGES!!! One key note here is the the original game is listed as "Legacy Evolve." The reason for the distinction is not only the big change to F2P, but also because several modes have been removed (see below). Anyone who purchased Evolve will automatically be marked as a "Founder" and receive a bunch of content. Whatever DLC you bought previously, whatever characters you unlocked, skins, monsters, etc., all of that will be brought forward into Stage 2 and will be accessible. You'll also be getting 3,000 Silver Keys (the in-game currency, more on that in a bit), exclusive cosmetic items, and access to future hunter/monster "Adaptations." As of the time of this post, it does not appear the "Founder" status is in effect, though the game will detect your DLC. The co-op mode is gone. For now, there's only the Hunt mode, which is focused on the 4v1 team-vs-player mechanic. Evacuation, which was the co-op specific mode, has been removed along with Defend, Nest, and Rescue. No word about whether those will ever be added back into the game. Silver Keys are earned in-game and are used to buy Hunters, Monsters, cosmetic Skins, and Perks. The Silver Keys can only be earned by playing matches and completing challenges; they will not be purchasable. Hunters and Monsters will be set in a weekly rotation format. If you find a Hunter/Monster you like, you can use those Silver Keys to buy it. All Hunters can now use the trap dome to capture the Monster, not a Trapper specific ability. This is a shift to try and ensure that there are more encounters and more time spent with each side battling the other. What's more, the dome has a limited amount of time in which it will be up and depending on which side is winning the confrontation, the hunters or monster, it will go down sooner to allow the other side a chance to regroup. I definitely recommend reading through the letter from Chris Ashton and Phil Robb, the founders of Turtle Rock, about the decision to move to the free-to-play platform for the game. While I'm bummed that the co-op mode is gone in the game, I'm glad they're still doing work with this title. It had a lot of promise when it was released and it just went nowhere. Hopefully a second life will help it realize its potential (and then bring back co-op). [Update]: Looks like the Founders goodies are now live. Anyone who purchased the original game should have access to all the (non-DLC) Hunters and Monsters that were available in Evolve along with the 3,000 Silver Keys and a couple of the Hunter/Monster "Adaptations."